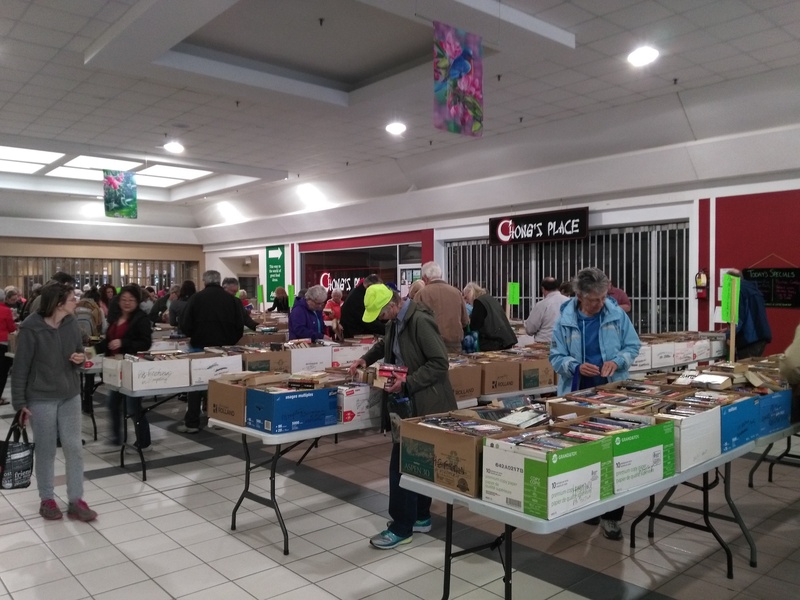 Since 1964 CFUW Fredericton has organized and held an annual Book Fair. 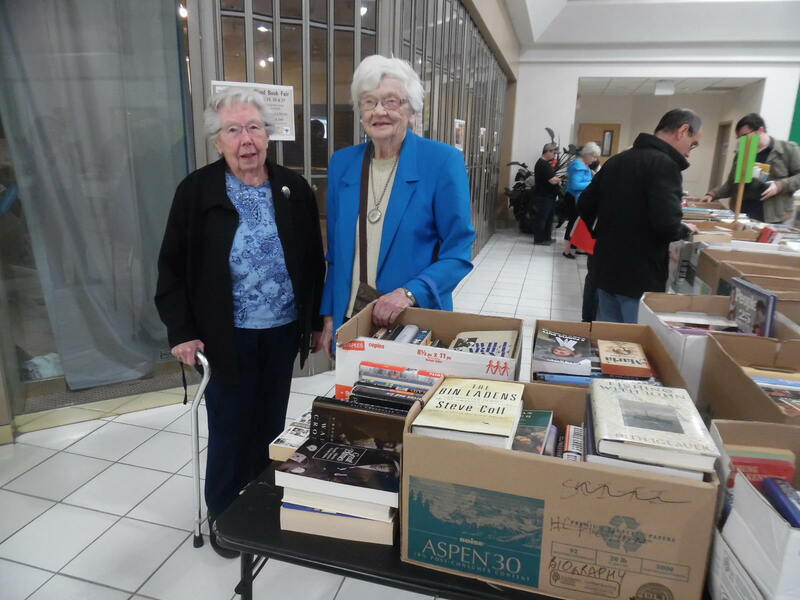 In 2015 the Book Fair celebrated its 50th anniversary. 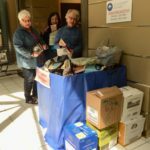 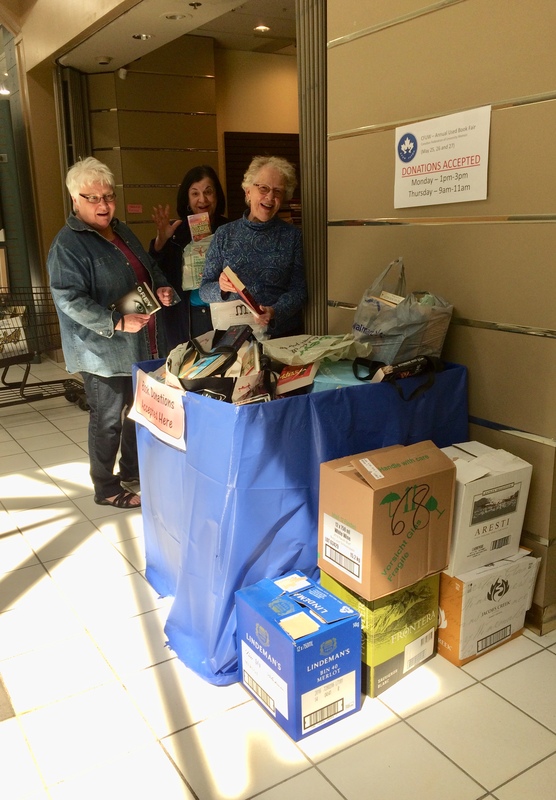 Throughout the months of March to May, CFUW Fredericton members and volunteers gather to collect, sort and pack all the used books donated by the Fredericton and area community. 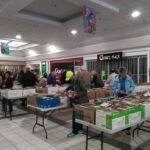 This annual Book Fair is a huge success thanks to the support of our community by their donation of books and to the work of our many volunteers who both prepare for the sale as well as work during the sale weekend. 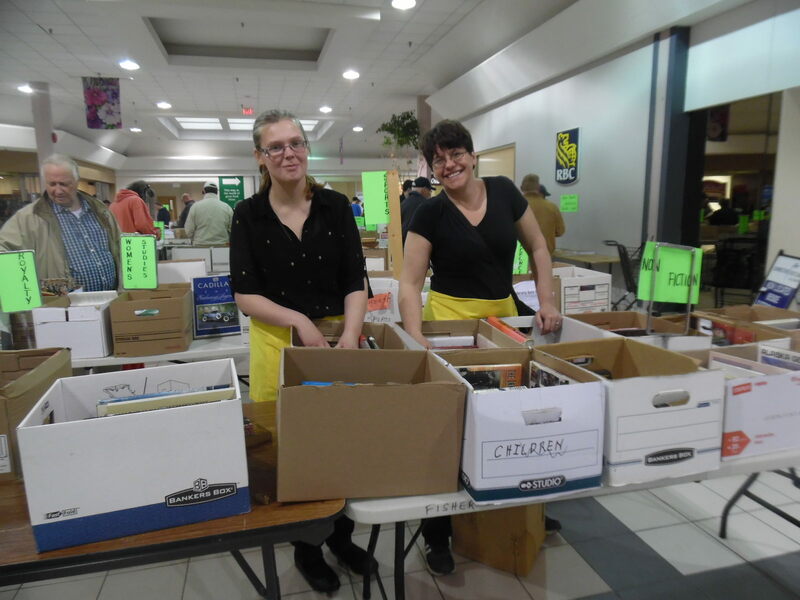 The collection of books begins in March with drop-off locations and times announced in February. 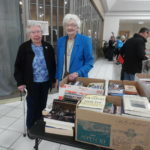 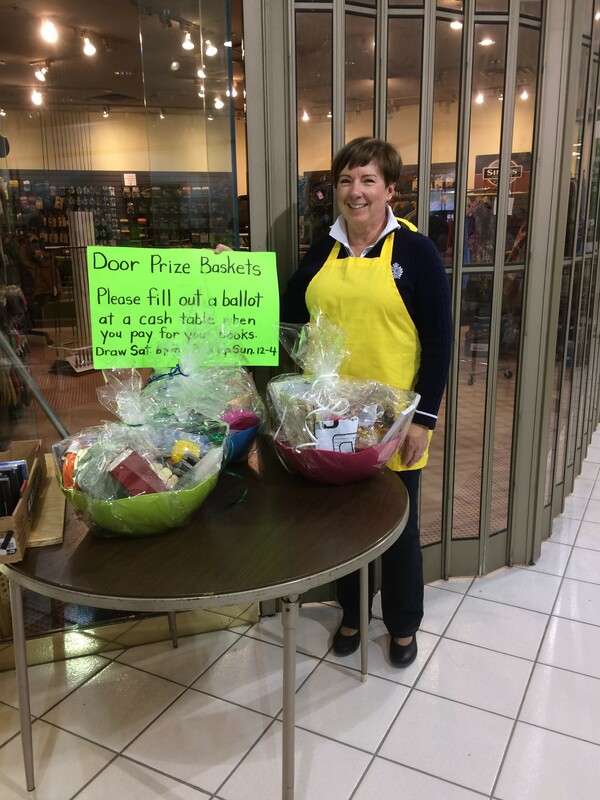 The proceeds from the sale of books are used for scholarships as well as other CFUW Fredericton initiatives such as rural school libraries, music programs and international students. 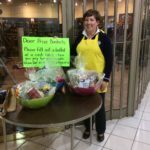 Friday—9:00 a.m. – 9:00 p.m.
Saturday—9:00 a.m. – 6:00 p.m.
Sunday—12:00 noon – 4:00 p.m.